We have done a lot of swimming this summer! I love spending time soaking up the sun, while splashing in the pool. One thing that can ruin a swim day is constantly having to fix your hair while you are trying to enjoy the sun and the water. Well worry no more because I’ve got your back, girl! 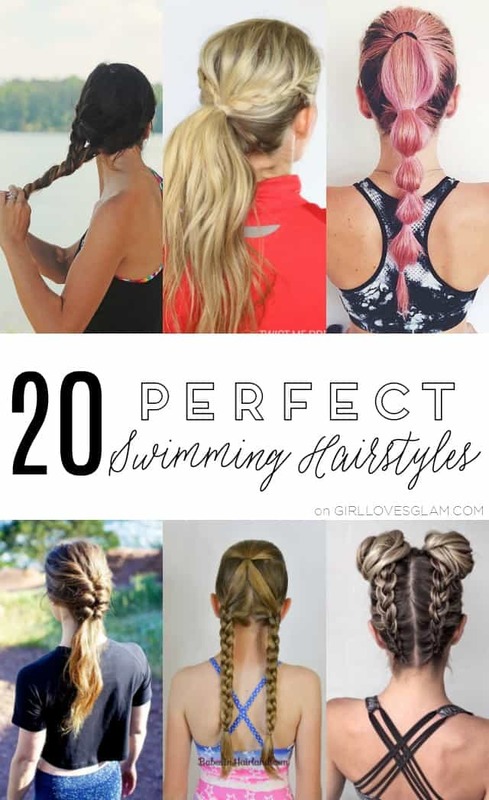 I have rounded up 20 PERFECT swimming hairstyles that are great for both little girls and adults! I feel like we have lived at the pool this summer. Between swimming lessons and pool days, we have definitely done our time at the pool! 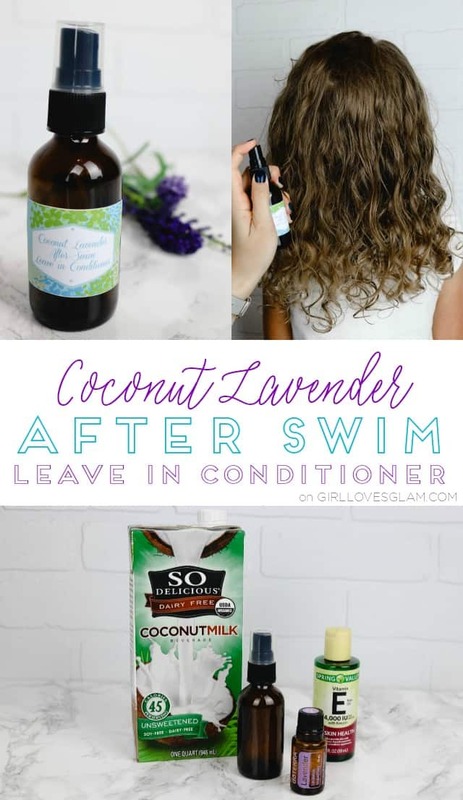 Summertime can be really hard on our hair, especially when a lot of that time is revolved around swimming. It is no secret that chlorine is hard on skin and hair, but that doesn’t mean that swimming needs to be completely avoided this summer! 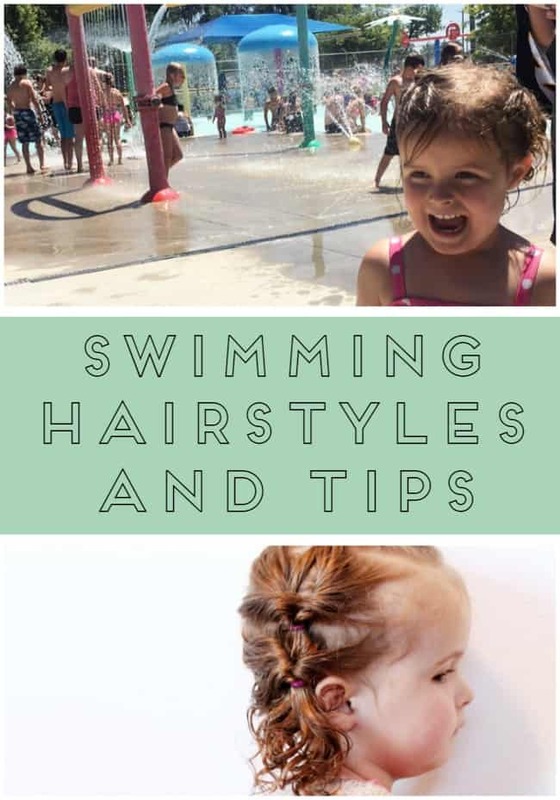 With the right hairstyles and products, you and your kids can enjoy the pool all summer long.